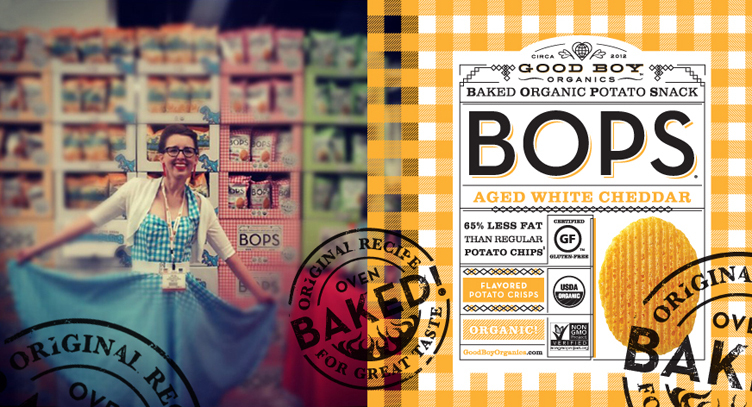 With the development of the perfect Baked Organic Potato Snack, Good Boy Organics needed branding and package design that would stop the mom rushing through the organic snack aisle in her tracks and provide those in the chip aisle a certified organic and gluten-free option. The result jumps from an aisle of serious, earthy packaging with a nostalgia that any American can relate to, even if you’re not old enough to remember the time. 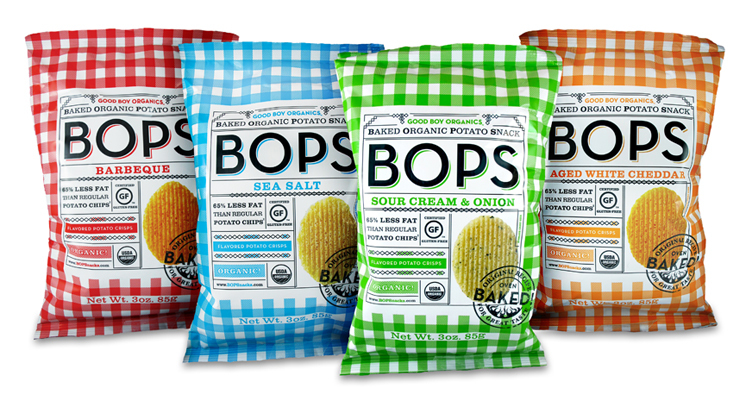 Whole Foods has introduced the product in their East Coast stores with great success.